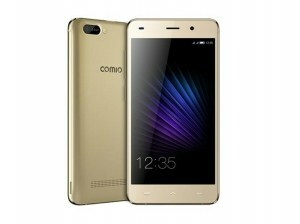 Comio Mobile is the Chinese company owned by ODM Topwise Communication and the headquarter of Comio is in Hong Kong. 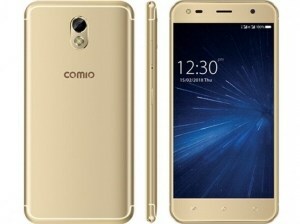 The first smartphone by Comio company is launched in India in August 2017. 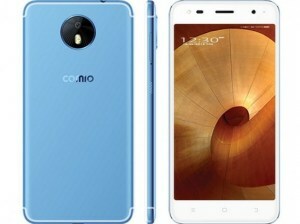 There are total 3 Comio smartphones till now in India and that are the Comio P1, S1, and C1. 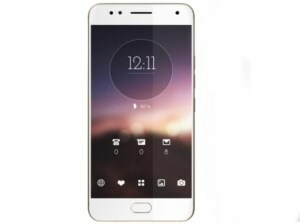 Comio's latest launch in Indian market is the Comio C1. This is the list of all Comio mobile phones price list in India. 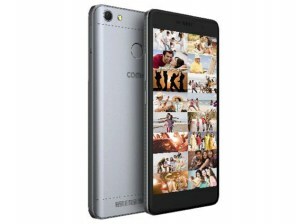 See all Comio phones, compare features and prices on various stores online. 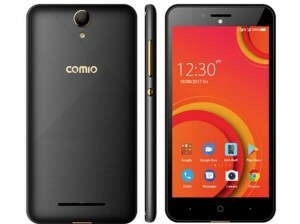 We found total 7 results for Comio Mobile Phones Price in India. 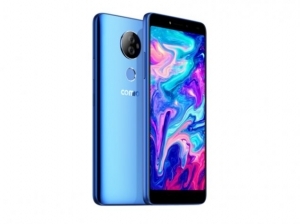 You can use the drop down at the top of results to sort list of "Comio Mobile Phones Price in India" in your desired manner. Filters at the left side also lets you narrow down the results based on your preferences.